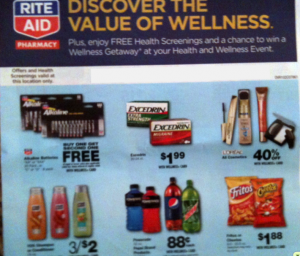 Possible FREE Excedrin w/ Coupon! I want to start this post by saying that this Rite Aid ad is regional! Not every store will have this sale going on, but it's definitely worth printing the coupon and checking it out! Again, this is a regional sale! Thanks, For the Mommas for the deal and photo!